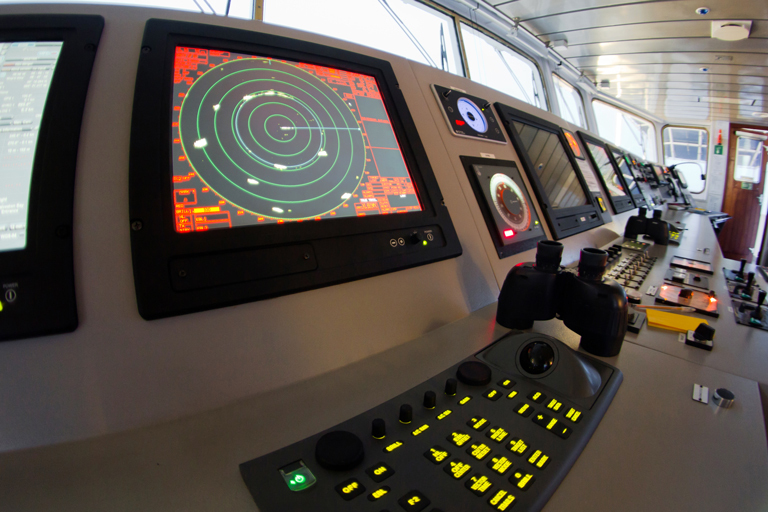 To ensure the safety of a ships passage within the port waters of Victoria, licensed pilots are employed by pilotage services providers to guide ships into and out of port waters. The provision of pilotage services is described in Part 7.1 (Provision of Pilotage Services) of the Marine Safety Act 2010 (Vic). In accordance with section 244 of the Marine Safety Act 2010 (Vic), the Director, Transport Safety must establish and maintain a register of all pilotage services providers registered under Part 7.1 of the Marine Safety Act 2010 (Vic). In accordance with section 245 of the Marine Safety Act 2010 (Vic), a pilotage services provider must notify the Director, Transport Safety within 14 days after any change to information recorded in the register. The Director, Transport Safety considers that registration as a pilotage services provider is not an attestation of a person's competency for the provision of pilotage services. Port Phillip Sea Pilots Pty Ltd will continue to evaluate the transfer of pilots by helicopter. The current arrangements comply with the safety standard requirements as defined in the Act. Port of Portland Pty Ltd does not use any other means to transfer Pilots other than current registered vessels. Australian Pilotage Group Pty Ltd has no vessels to record on the Register. Australian Pilotage Group Pty Ltd has listed transfer by helicopter.